Let’s focus on how you title real estate. This is very important to estate planning since most people want to leave real estate to loved ones without the loved ones having a hassle. I am going to focus on 4 different types of deeds and how they work in the estate planning realm. The most important thing to know about a deed is that in order to be valid, it has to be recorded at the County Recorder. You can’t just get signatures on a deed and then say, oh good, I am all set. You need to take the next step and record the document. Let’s see how Jake and Sarah handle real estate. Scenario #1. Quit Claim Deed. Jake bought a house 5 years ago when he was single. When he and Sarah married, they continued to live in Jake’s house. Jake wants to add Sarah’s name to the house deed. This is done with a Quit Claim Deed. A Quit Claim Deed says that Jake owns the house 100%. He is quit claiming, or transferring, 50% of his interest in the house to Sarah. As a result, Jake and Sarah will then each own the house 50-50. Scenario #2. Special Warranty Deed. Jake and Sarah do estate planning and set up a Revocable Living Trust. Jake and Sarah need to transfer their interest in their home to the Revocable Living Trust. This gets done with a Special Warranty Deed. This Deed says that Jake and Sarah transfer their entire interest in their home to Jake and Sarah, as trustees (i.e. bosses) of their Revocable Living Trust. A house that has the name of a Revocable Living Trust on it will avoid probate. Scenario #3. 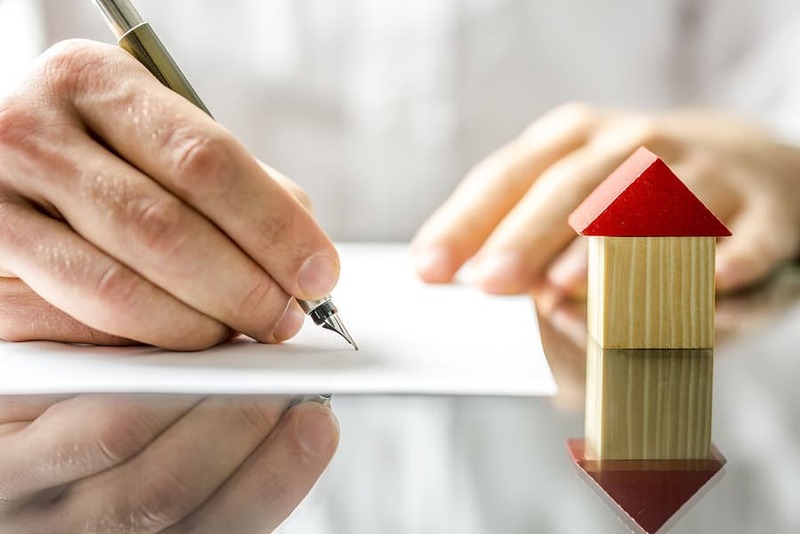 Joint Tenancy Deed. Jake and Sarah are not married, but they have lived together for the past 2 years. They want to buy a house together. Having title to the house in joint tenancy is a good idea. This basically means that Jake and Sarah own the house 50-50. They have an important decision to make, though, with joint tenancy. They can put the house in joint tenancy WITH right of survivorship, or joint tenancy.WITHOUT right of survivorship. What’s the difference?WITH right of survivorship: If Jake dies first, Sarah owns the house 100% because Jake’s half of the ownership goes totally to her. If Sarah dies first, Jake owns the house 100% because Sarah’s half of the ownership goes totally to him. If Jake and Sarah own the house WITH right of survivorship, then when one of them dies, the other does not need probate with the house. This probate benefit only works when the first person dies. When both Jake and Sarah die, the house could need probate.WITHOUT right of survivorship: If Jake dies first, his share of the house does not go to Sarah. It can go to whomever he chooses. If Sarah dies first, her share of the house does not go to Jake. It can go to whomever she chooses. For example, let’s say Sarah dies and all of her assets go to her parents. This would mean that Jake would then own the house jointly with Sarah’s parents. If Jake and Sarah own the house WITHOUT right of survivorship, then when one of them dies, the house could need probate. When both Jake and Sarah die, the house could need probate also. Scenario #4. Beneficiary Deed. Jake and Sarah buy a house as joint tenants WITH right of survivorship. They want to be sure that the house avoids probate if they both pass away. One way to do this is to use a Beneficiary Deed. A Beneficiary Deed basically says when Jake and Sarah die, the house should belong to person A. The Deed can say if person A dies, then the house should belong to person B. Then, when Jake and Sarah both pass away, their death certificates will be recorded at the County Recorder. This effectively transfers title of the Beneficiary Deed property to person A. A house, with a Beneficiary Deed, will not need probate.